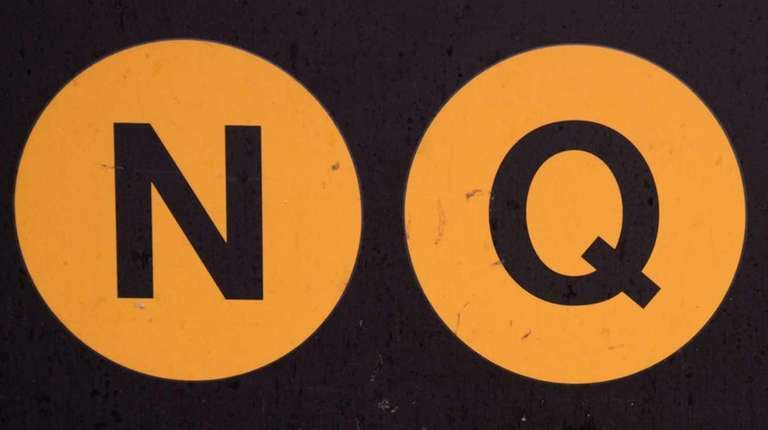 An MTA conductor was punched in the face after telling a man that the Q train wouldn't go to Astoria, Queens, a law enforcement official said. The conductor responded, “No, just the N,” the official said. The man on the platform then punched the other man in the right side of the face and made a derogatory remark, police said. The NYPD said the attacker fled the station. No arrests have been made and the investigation is ongoing.